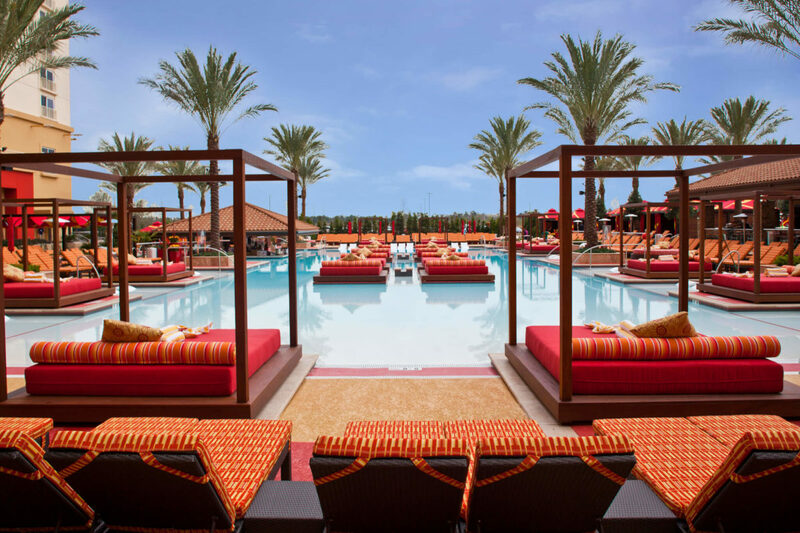 Golden Nugget Hotel and Casino Lake Charles is the highly anticipated, luxury resort just two hours from Houston. 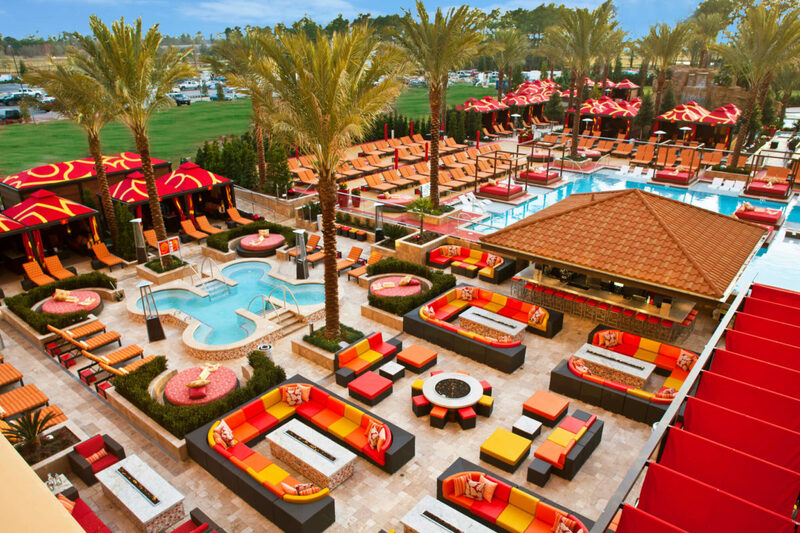 The 25-story hotel and casino features 740 luxury hotel rooms and suites, an 18-hole championship golf course, private beach, oversized marina to accommodate virtually any sized luxury yacht, a world-class spa, extensive retail options, an 18,000 square-foot ballroom, 30,000 square feet of meeting space, a one-of-a-kind pool, 24-hour entertainment, and superior dining. The grounds have large mature southern live oaks, flowering crape myrtles and large maples. The Porte-cochere is surrounded by flowering shrubs and plenty of seasonal color to welcome guests as they arrive. 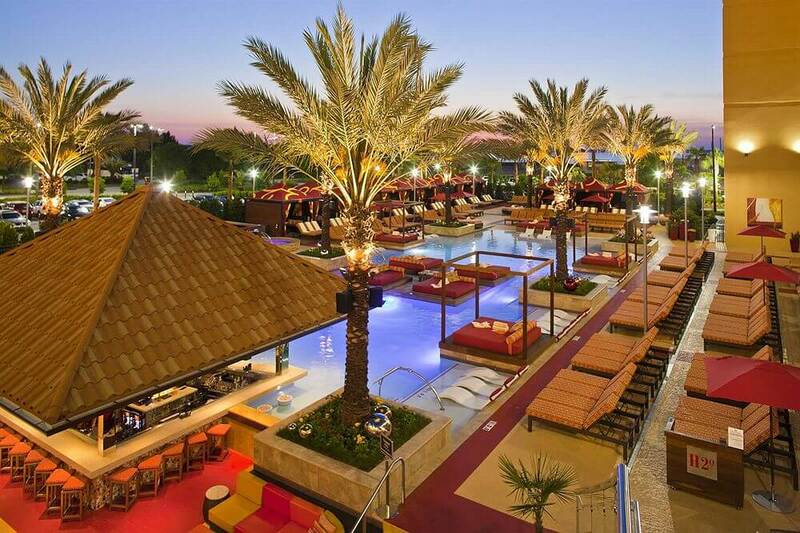 Meet up at H2O Pool and Bar, Lake Charles’ large and sleek outdoor pool and lounge. 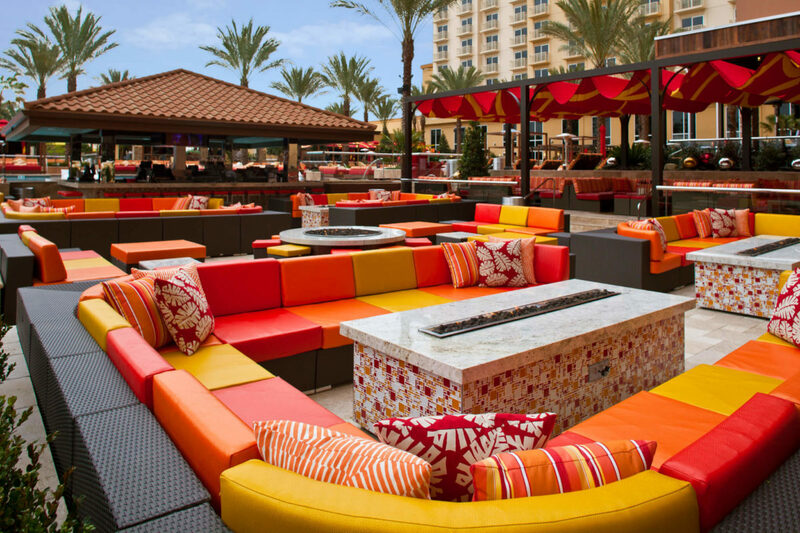 Relax in the beautiful outdoor oasis complete with chaise lounge chairs, private cabanas, daybeds, fire pits, hot tubs, and more. 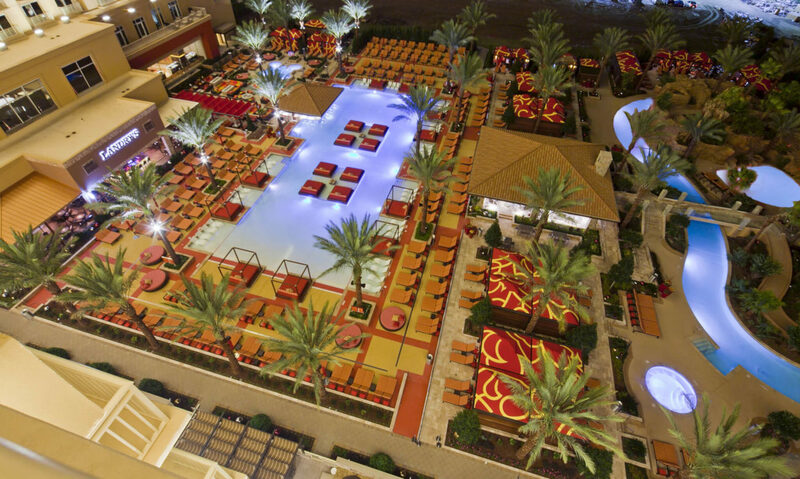 Swim-up island beds and an oversized swim-up bar are an escape from the ordinary. A lazy river flows through the grounds and allows great views of the lush garden as guests float by. An oversized rock slide lets everyone enjoy the thrill of a lifetime and hidden grottos allow cooling sanctuaries from the Louisiana heat. 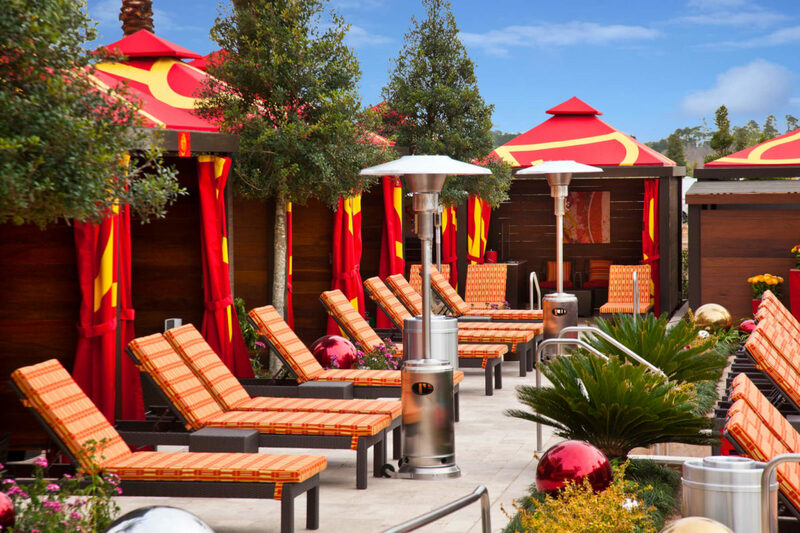 With so many unbeatable hotel amenities offered, Golden Nugget Lake Charles sets the standard for luxury.